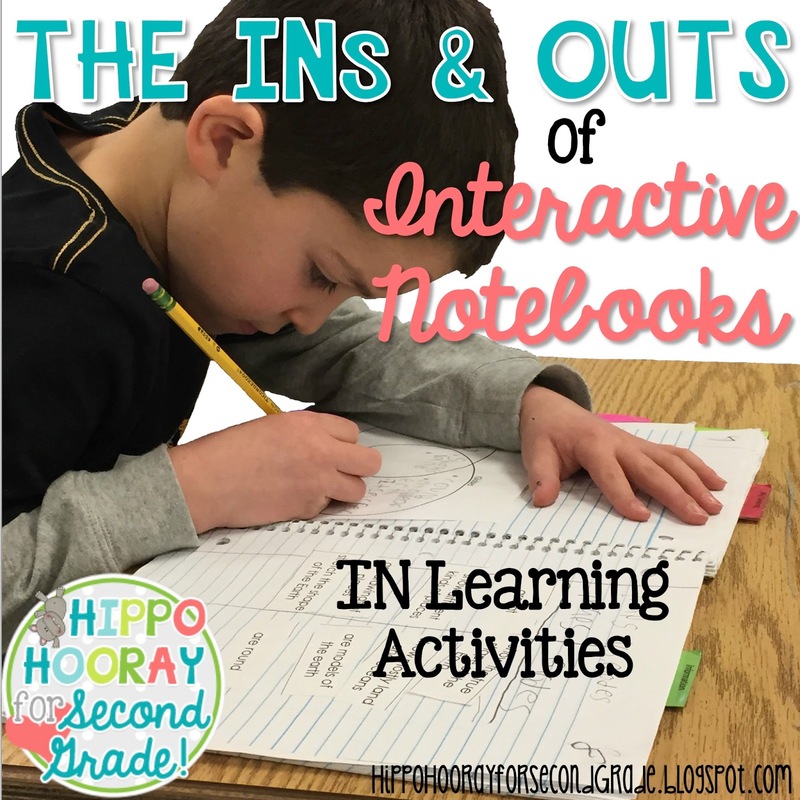 Interactive Notebooks: Learning Activities - Hippo Hooray for Second Grade! 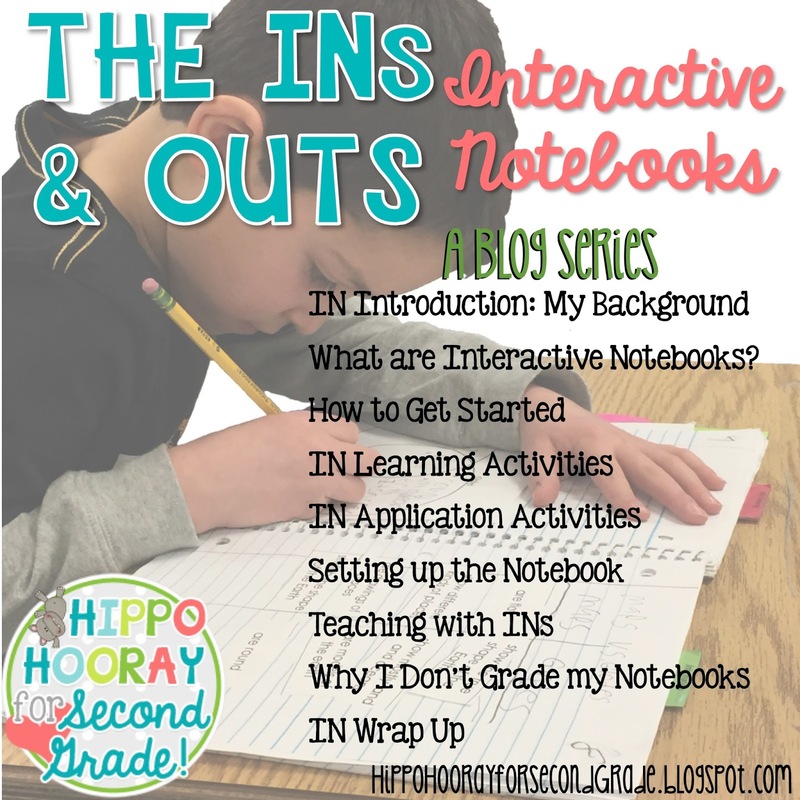 This is the fourth post of my INs and Outs of Interactive Notebooks series. This is the fun part. The planning part! Now that we've established our goals/objectives for the unit, we're going to start creating the lessons. 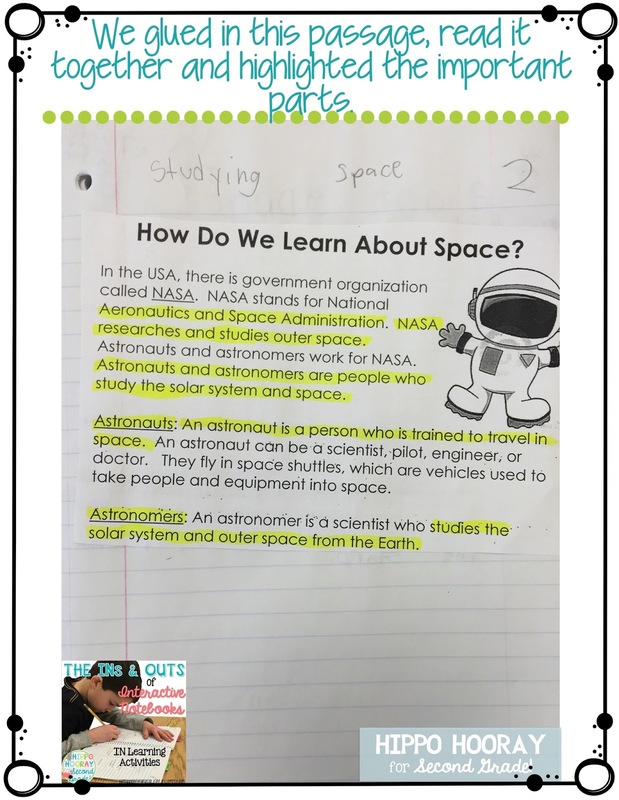 The focus of this post is the input: how will you give your students the new information they need for the lesson? I call this side the Learning Side or the Information Side. 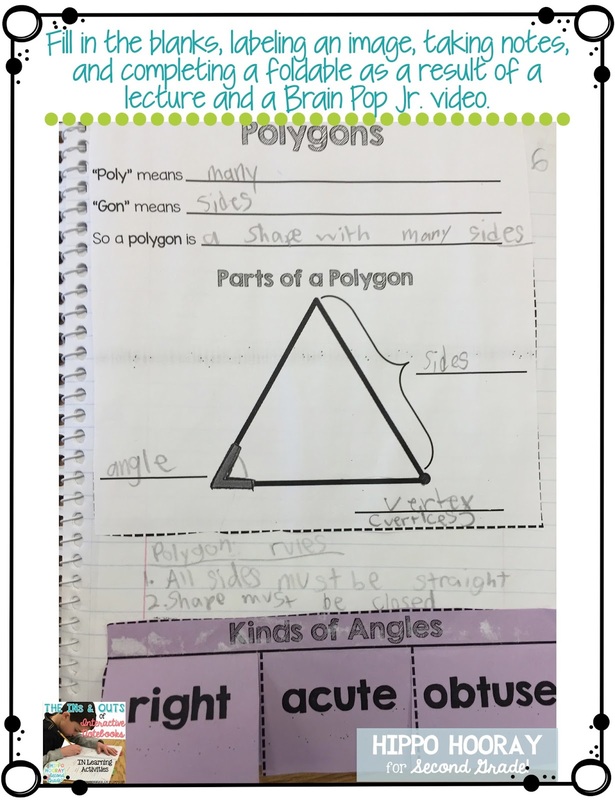 In my classroom, we use the right side of our notebook for the Learning Side. I like using the right side, because when we typically take notes, this is the side we use. Also, I really love using the left side for the application (I'll explain why in my next post). Teacher lectures and students take notes. 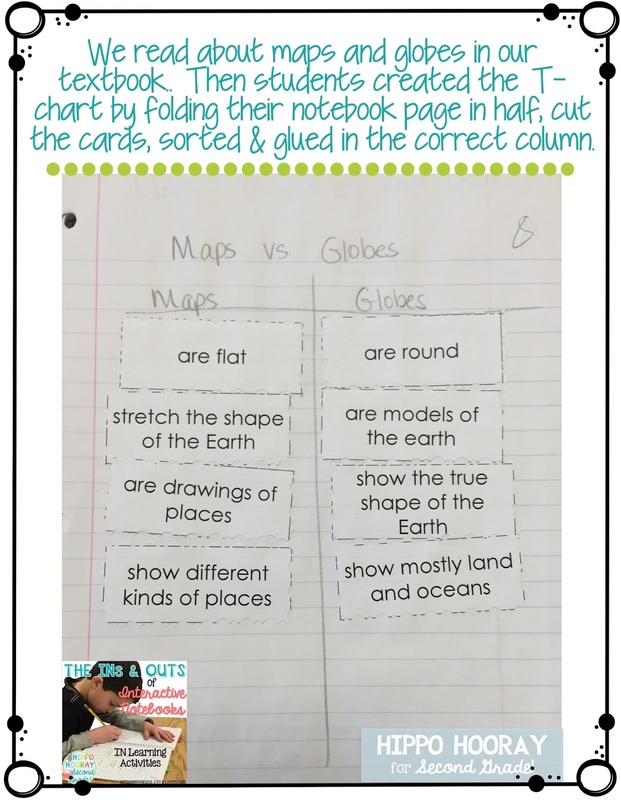 You can use graphic organizers, foldables, or just have your students write on the lines in their notebook to take notes. It is crucial that we teach our students how to take notes, as they will be expected to do it as they get older. And guess what? 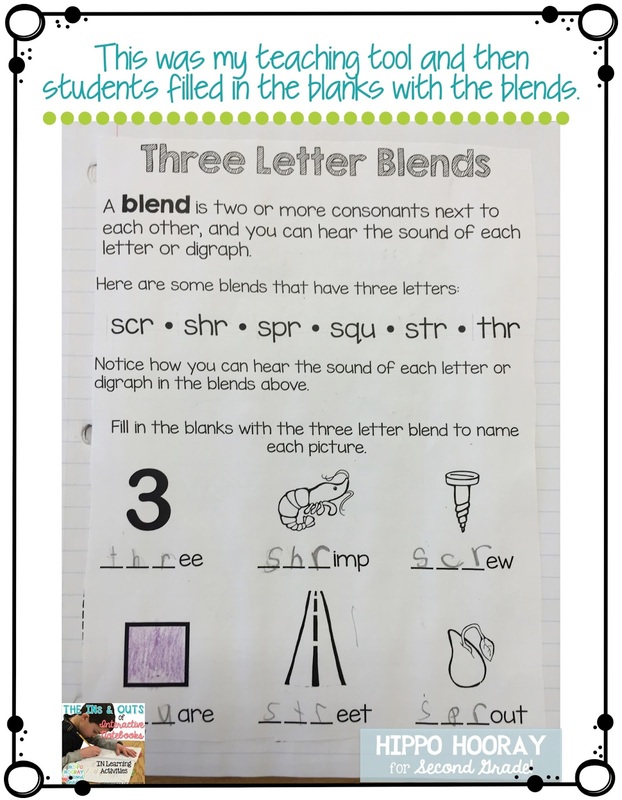 Our primary babies CAN do this!!! I explicitly teach my students to NOT doodle in their notebooks with their highlighters. 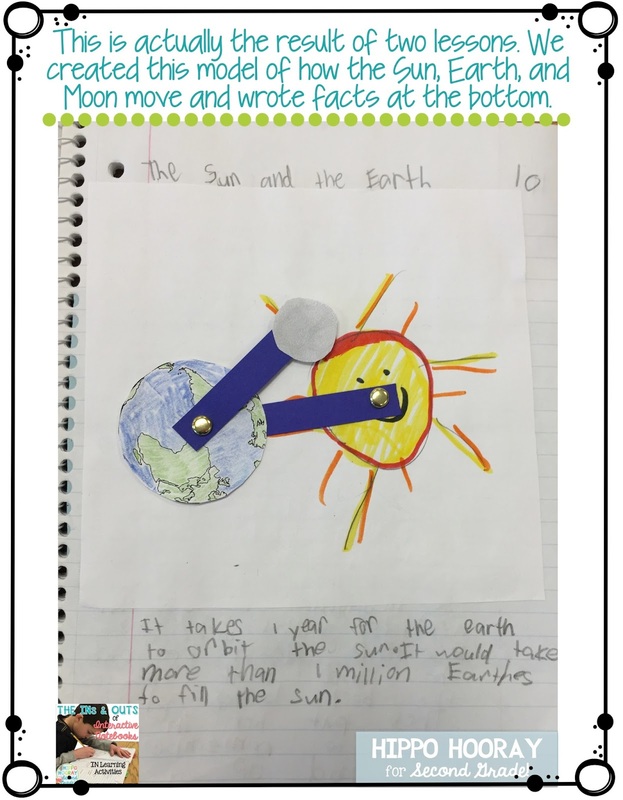 They were SO excited that the Earth and moon MOVED in their notebooks! 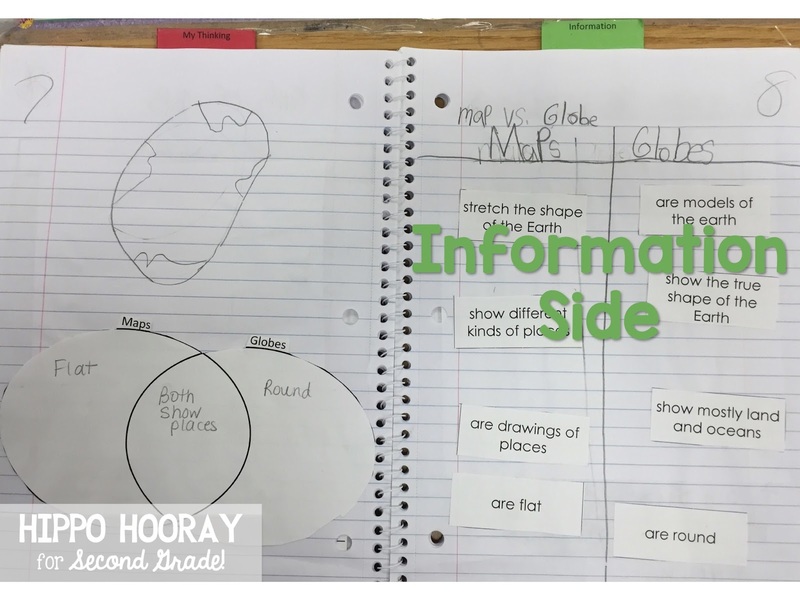 Towards the beginning of the year in second grade, I use a more guided approach, with fill-in-the-blanks and teacher-created organizers that my students glue into their notebooks. As we become more experienced, my students will write their own notes and create their own organizers in their notebooks. So what do you think? 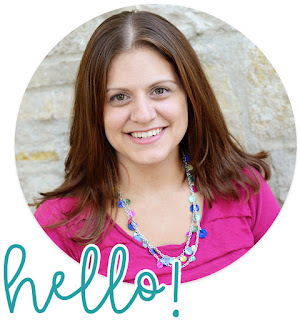 I'd love to hear your thoughts or questions in the comments below! 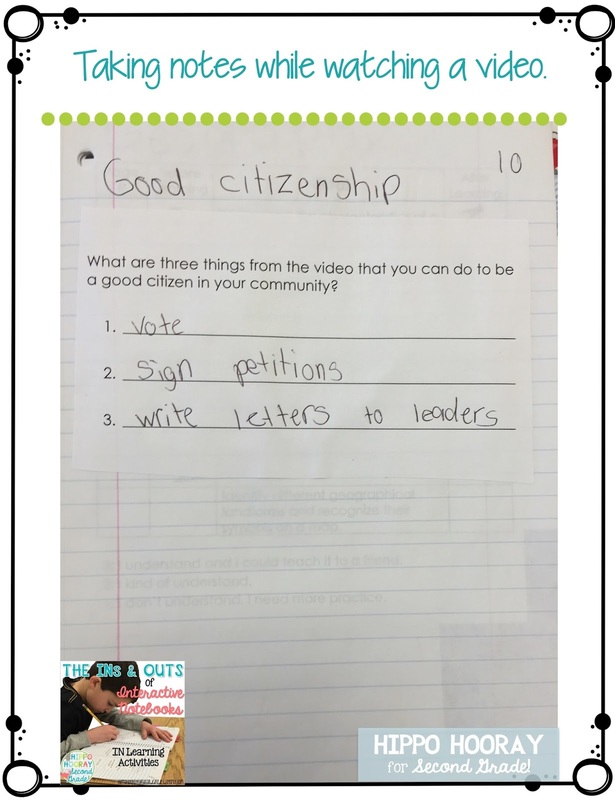 The next post of this series will focus on the Thinking Side of the notebook: how the students apply what we've taught them in a way to get the information to "stick." Stay tuned! 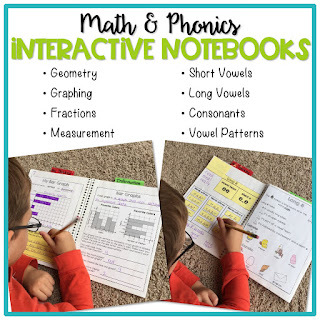 For more Interactive Notebook ideas, check out my Pinterest board! 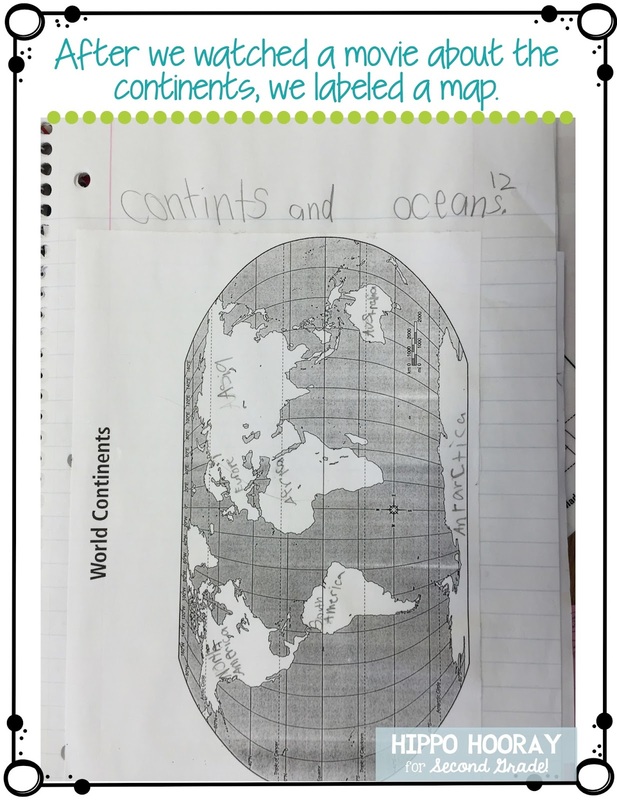 Follow Hippo Hooray for Second Grade's board Interactive Notebooks on Pinterest. I love the posts about INs. I have a better understanding but I have a question for you. 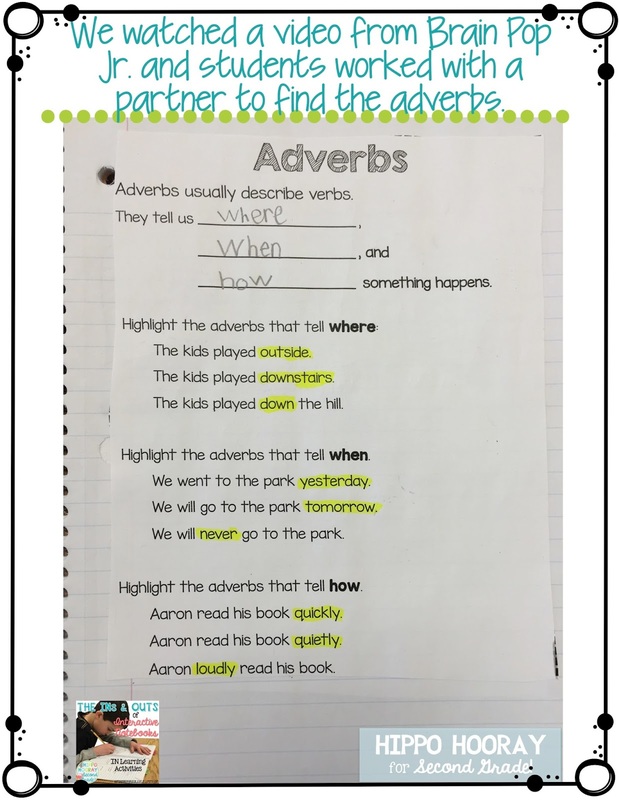 It looks like the IN is a great place for students to complete worksheets or study guides for class review. Old school way, you would complete a worksheet/study guide and then it would go home in the student folder. 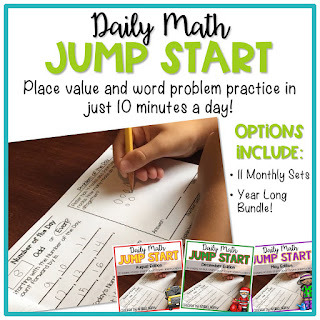 If you use this for the INs, what do you send home with the students for parents to see? Are students allowed to take these home daily? I don't send a lot of papers home with my students. To keep my parents in the loop of what we do in the classroom, I send home a detailed weekly newsletter every Friday. I also use email and remind.com to send home reminders about upcoming events. 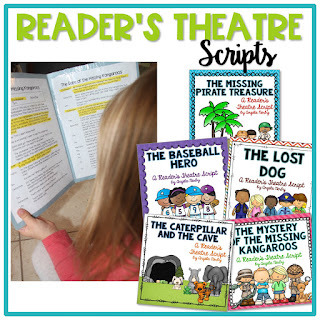 At my grade level, I don't let my kids take their notebooks home every night; however, if your students are older and more responsible, that is definitely an option! 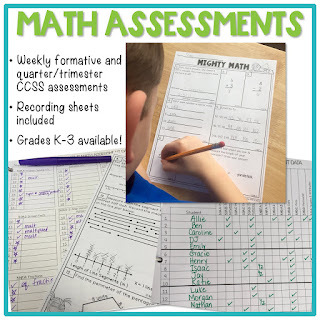 My kids do take their notebooks home a few days before unit tests in science and social studies, but our math and literacy notebooks stay at school.